25% off cruises! Come cruise, dine, and dance aboard the Spirit of Boston or Odyssey! 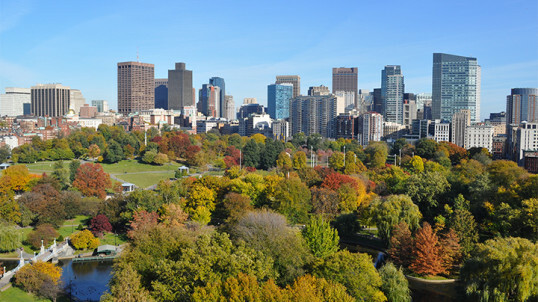 Enjoy Boston's views in relaxing experience. Excludes holidays and any specialty cruises. 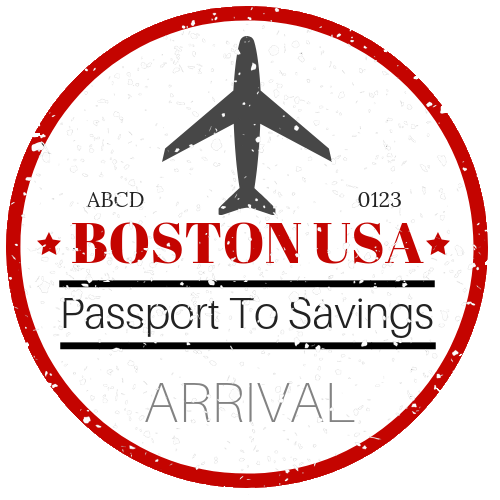 PROMO CODE: BostonUSA25.